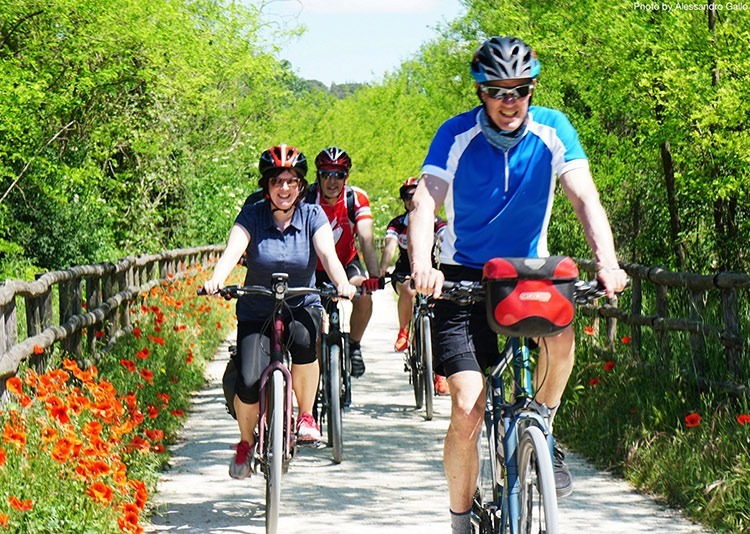 Join us on two wheels in Tuscany and experience one of the true cycling classics! 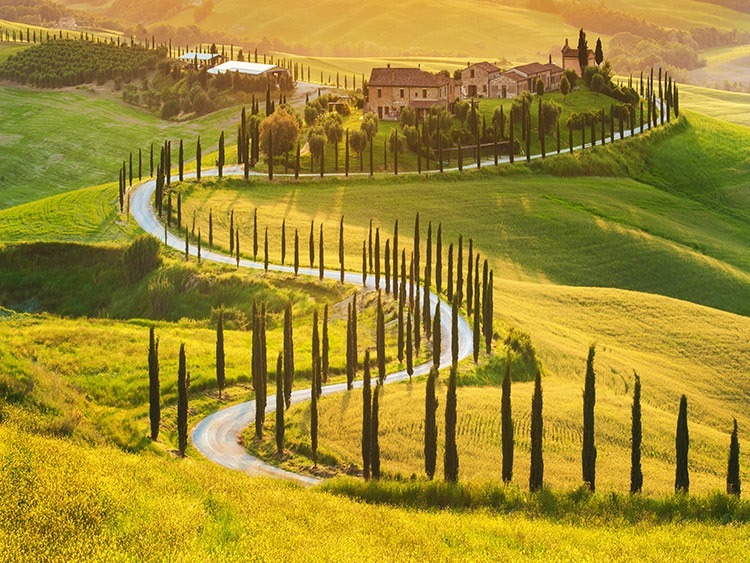 Cyclists can expect cypress-lined horizons, world-renowned historical treasures and the best Italian food in all the land when they embark on a cycling tour of Tuscany. This really is one of those must-visit destinations that is best explored by bike. 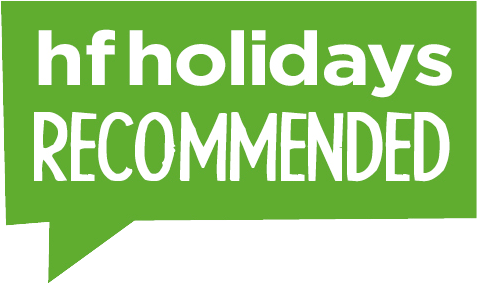 You can enjoy this region by either one of our guided or self-guided tours, allowing you to enjoy Tuscany your way. The post A cycling classic! Two wheels in Tuscany appeared first on Skedaddle Blog. 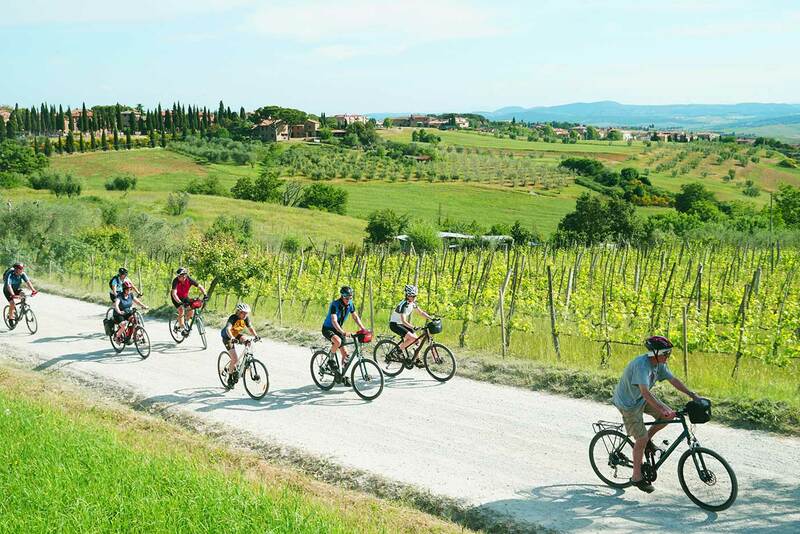 The post A two-wheeled treat in Tuscany appeared first on Skedaddle Blog. 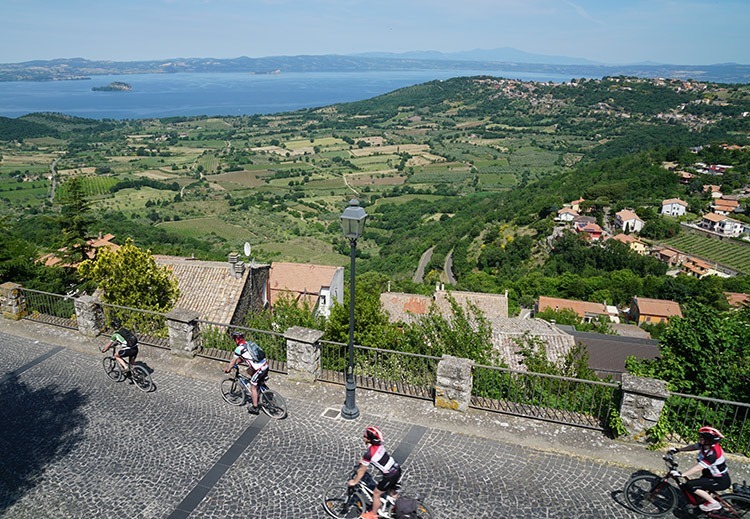 The post Tuscany to Rome: 10 reasons to cycle Italy’s most beautiful route appeared first on Skedaddle Blog.